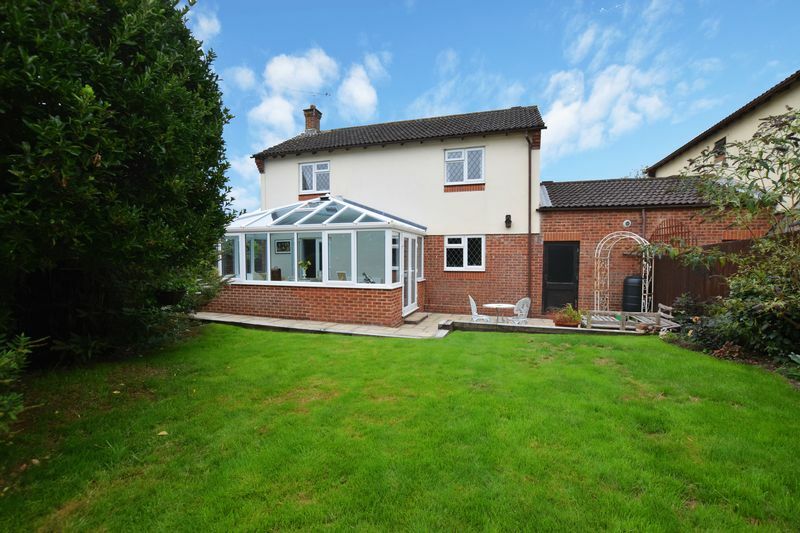 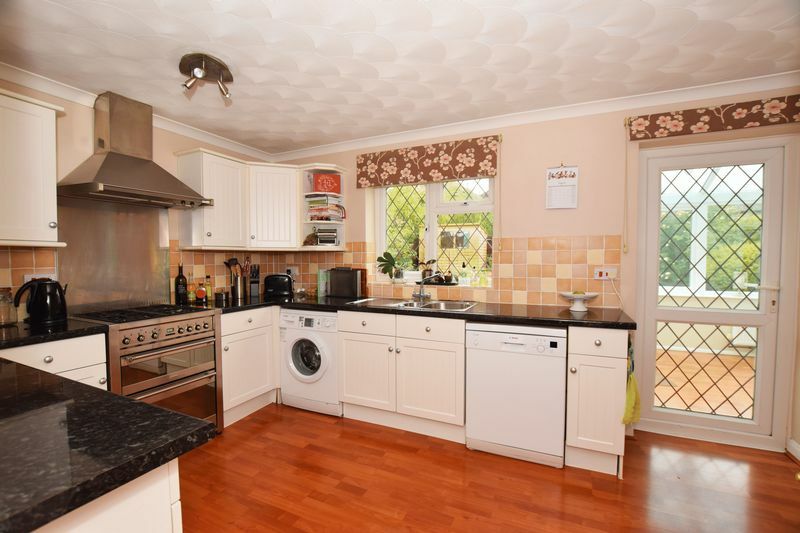 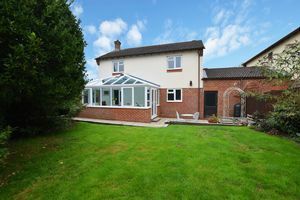 This beautiful detached house offers so many pleasant surprises and it will undoubtedly appeal to a range of buyers. Almost hidden from the road, the privacy gained by the high hedging surrounding the property is apparent and the first of many notable features. 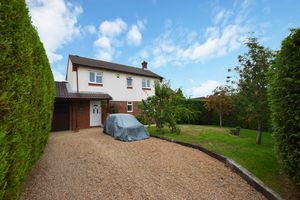 The gravel driveway offers plenty of space to comfortably accommodate many vehicles off the road and a single garage is also offered should more space be required. 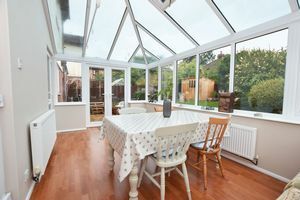 Once inside there’s a really bright and airy feel which is aided by the neutral décor and open plan nature of the living space. The kitchen is well featured and offers excellent storage space and integrated appliances and has room for table and chairs. 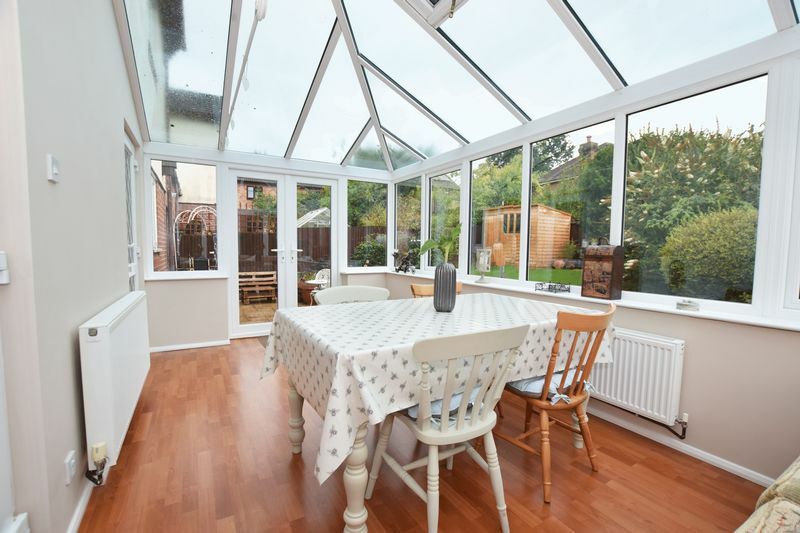 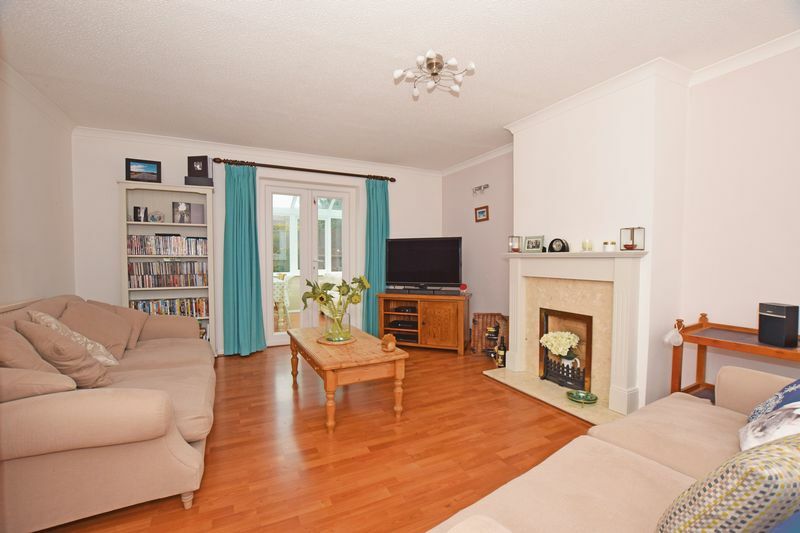 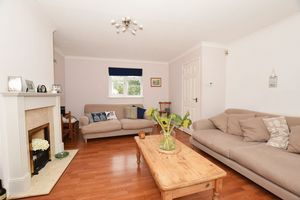 The lounge is a lovely family area and lends itself well to entertaining guests or friends, this is strengthened further by the inclusion of a larger than average conservatory, with doors out to the garden. 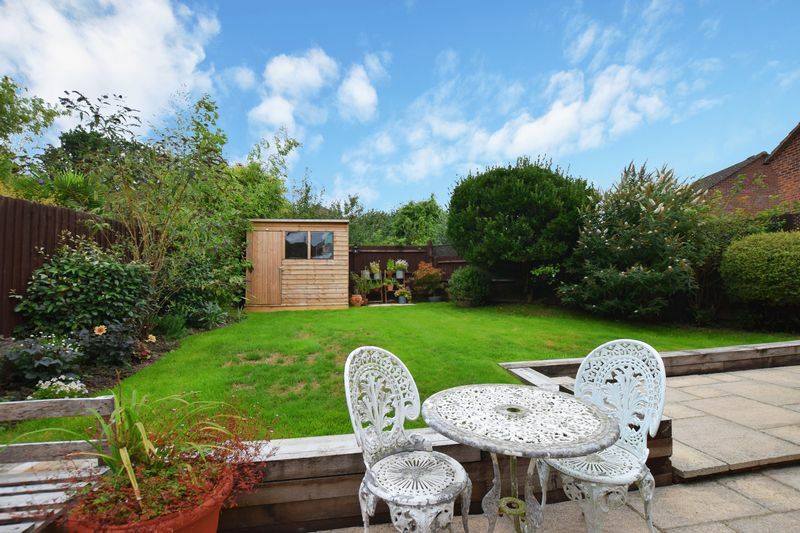 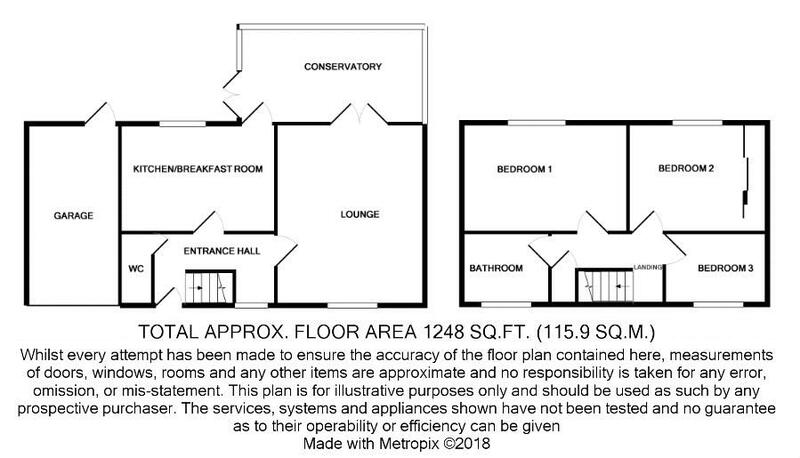 The outside space here is wonderful being mostly lawned and wrapping around the property to one side, perfect space for children and adults alike. 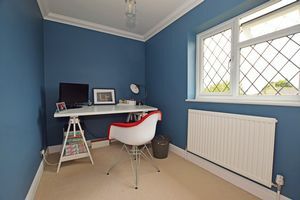 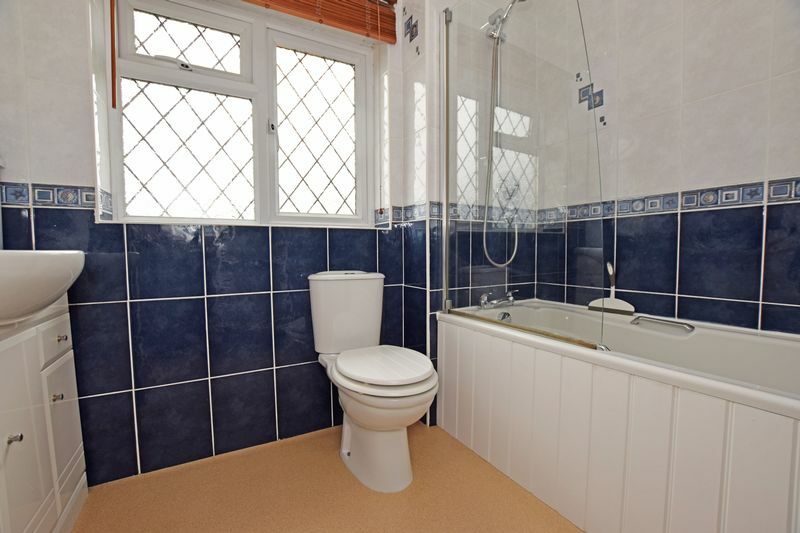 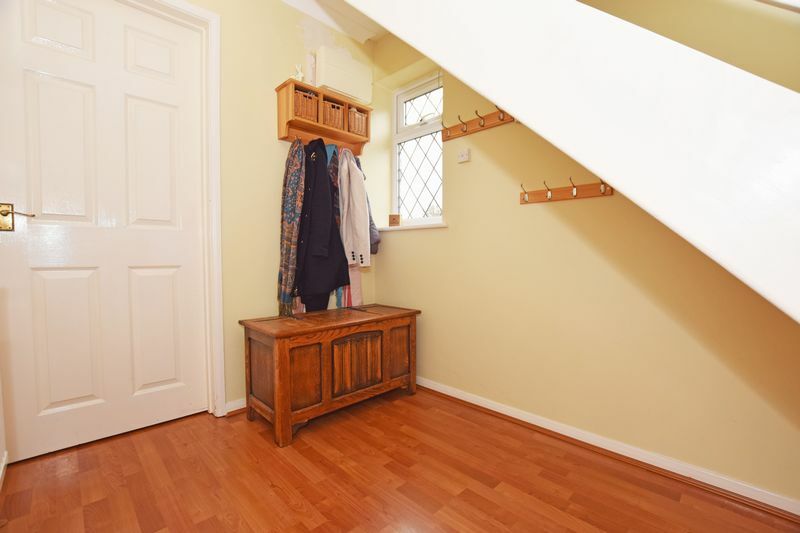 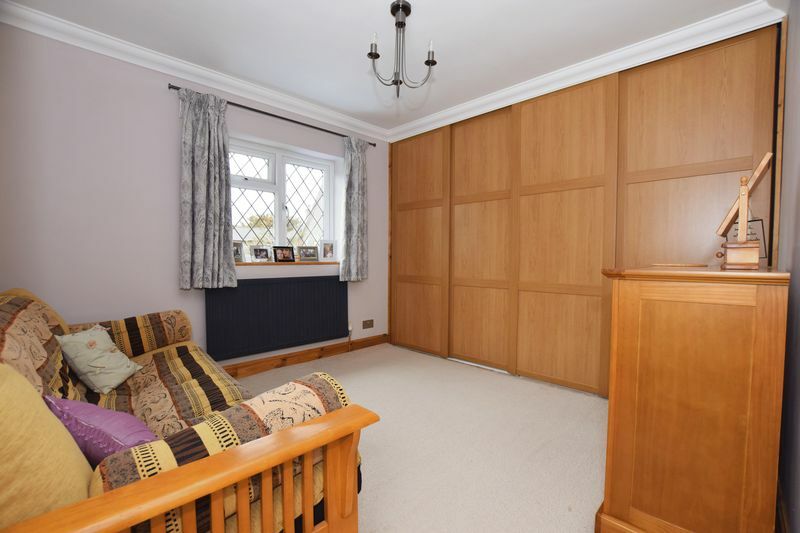 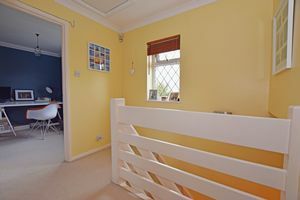 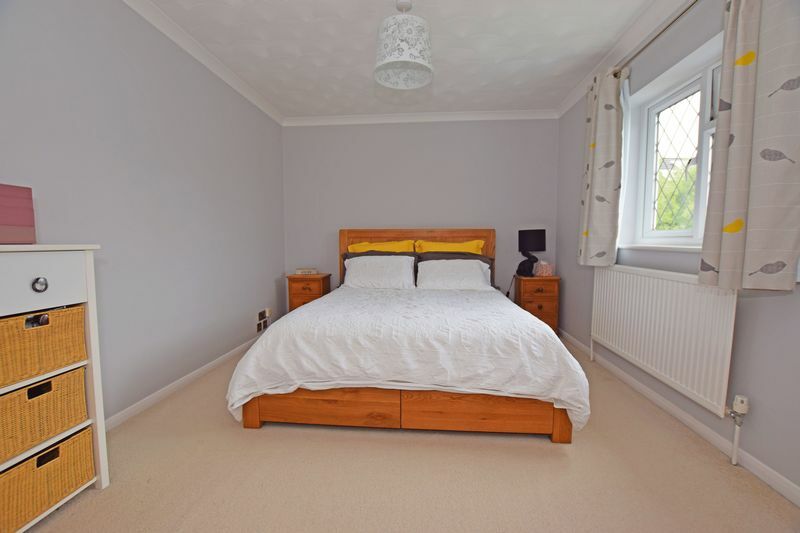 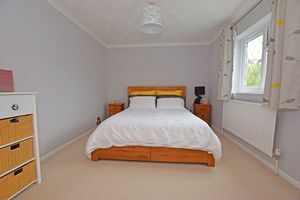 Upstairs bedrooms are all of a good size and well presented while the family bathroom is sizeable and well finished. Overall this is a really nice house in a quiet location, yet is within walking distance of Uckfield town centre. 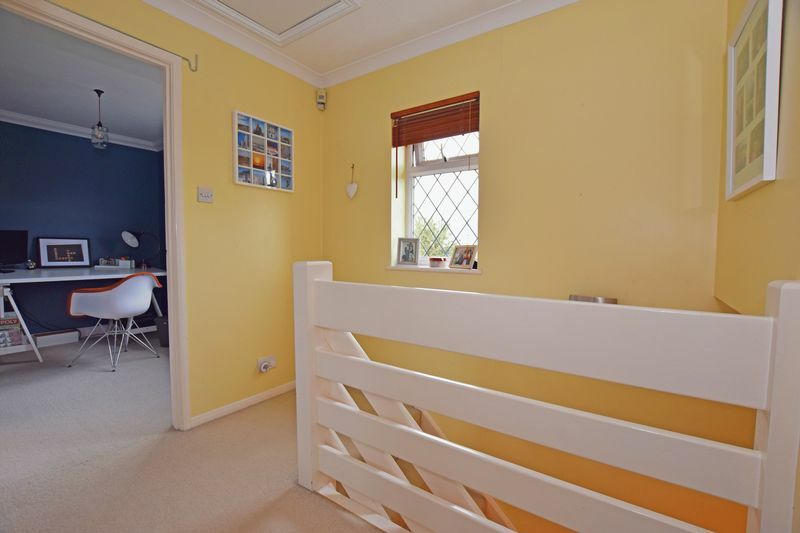 Viewing comes highly recommended.